Drs. 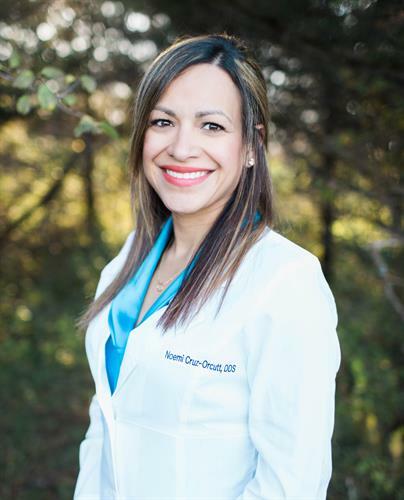 Noemi Cruz-Orcutt, provides a full scope of general, cosmetic, and preventative dentistry with expertise ranging from porcelain veneers to dental implants, crowns and bridges. 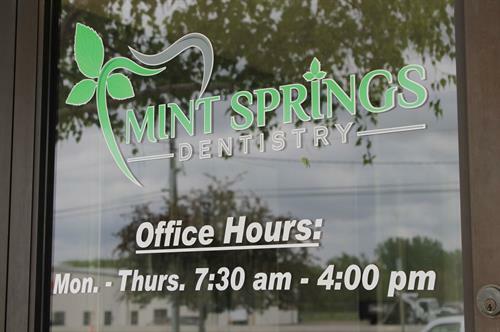 Mint Springs Dentistry is know to provide excellent care in a compassionate manner, always putting patients needs first. 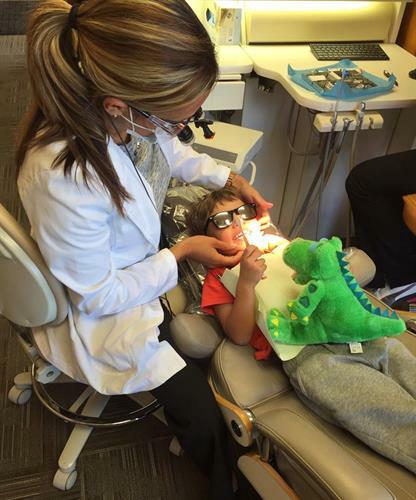 To treat people with dignity, to listen always, to educate our patients in the cause of dental disease and how to prevent it, to provide excellence in restorative and preventative care, thus enabling our patients to reach their goal of optimum health. It is the privilege of this empowered team of unique and caring professionals to reach out to those in need and by helping others, help themselves. Our office remains diligent in the effort to have state of the art equipment that assists us in providing quality dental care for our patients. We have recently added digital radiography along with computers in all operatories. This is an invaluable diagnostic tool in our continued effort to provide optimum care for our patients. With the addition of the computer monitors, our patients are able to instantly view their x-rays with the doctors in the operatories. With the addition of this technology to our office, it creates additional efficiency that allows us to email information instantly for necessary office referrals. If you have any questions about our new added equipment, please do not hesitate to ask!